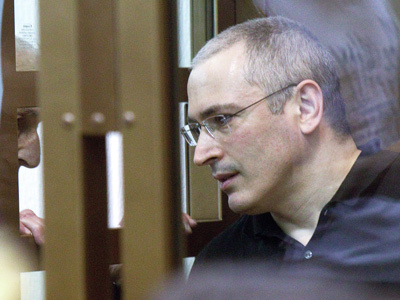 Russia is stuck somewhere in between an empire and a nation state which has not yet been formed, believes jailed former Yukos head Mikhail Khodorkovsky. 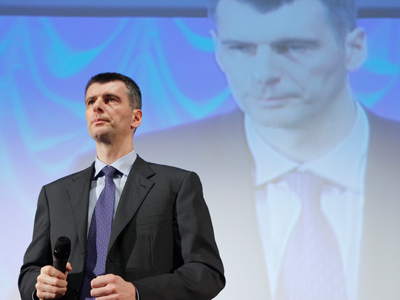 ­In his article, published in Novaya Gazeta newspaper, he shares his views on the relations of liberal and nationalist ideologies in present day Russia. “Real nationalism should be liberal. People become a nation when liberty becomes one of the basic values,” he outlines. At the same time, the author notes that in Russia liberals prefer to avoid nationalist rhetoric, as in this country it often risks a slide into chauvinism. 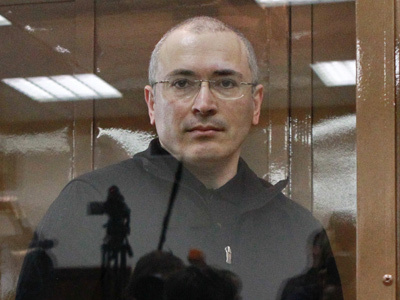 “However, in general, I do not support the idea of the non-national character of liberalism,” Khodorkovsky went on to say. The confrontation of nationalism and liberalism in Russia is an “ideological confusion” and the reason why the country has been staying on the “siding line of history” for so long, he believes. In order to move forward, reconciliation of the two camps is necessary, he says. “After all, liberals have always supported a nation’s right for self-determination, including the right to create their own state. 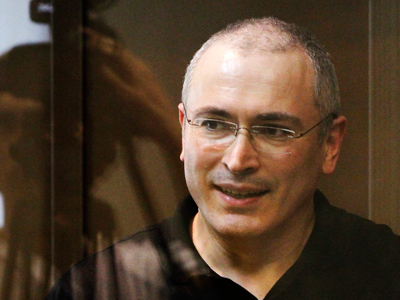 And there are no reasons to deny this right for the Russian people,” Khodorkovsky pointed out.